The infrastructure modernization in Ukraine will enhance the country's role in building the modern Silk Road, Ukrainian Prime Minister Volodymyr Groysman said, according to Xinhua. 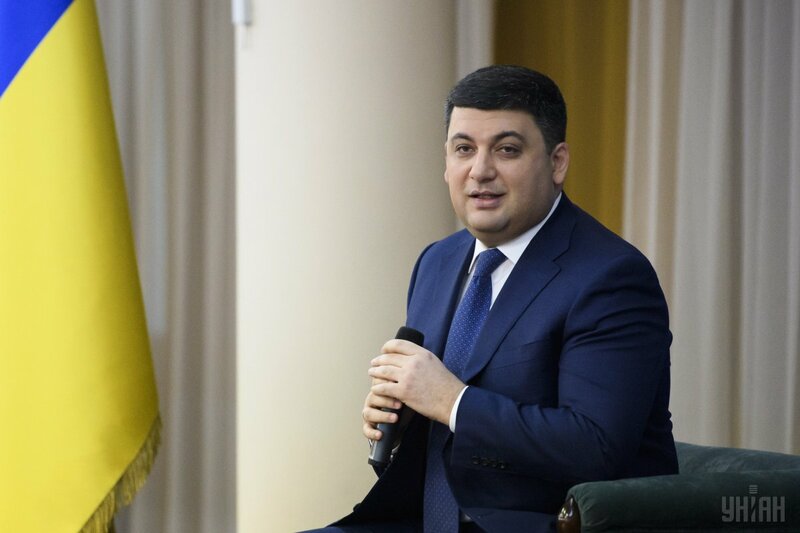 "Modernization of the infrastructure will strengthen Ukraine's position as a key country at the New Silk Road," Groysman said at a press conference, Xinhua reported. Read alsoUkraine Silk Road forum boosts China-Ukraine cooperation, draws roadmap for futureChina and Ukraine signed an action plan on jointly building the Silk Road Economic Belt and the 21st-Century Maritime Silk Road earlier this month during the Intergovernmental Commission on bilateral cooperation in Kiev.